A couple of things to add. Robert A. Schuller (fils) is not some shining example of Christian life, he just looks that way next to his corrupt and hypocritical father. The bulk of the Crystal Cathedral's problems came from Robert Schuller père's looting of the finances to support his family and friends. For example, the producers of the "Glory of Easter" spectacle were paid huge sums to produce the show even in years (2009 and 2010) when it did not run. Many people were kept on the payroll even when they did no work for the church (those dreaded "consultants"). The Schullers diverted $4,000 each month from church donations into a share of a fancy home in Newport Beach, to be paid to the owners until their deaths, at which point the house would revert to the Schuller family. 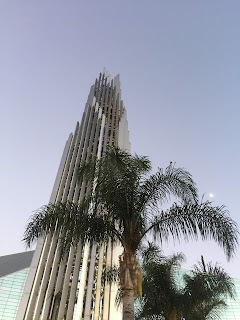 As of the date the Crystal Cathedral filed for bankruptcy, they had paid out $1.25 million for 8.5% of a home that might be worth $1 million total. Their housing allowances—even taking into account the fact that the real estate market in this county is absolutely ludicrous—were shockingly high. One of the assistant pastors lived in a $3 million dollar home in Newport Coast. That's quite a parsonage! And while I don't think anyone expects ministers to live in poverty, nor should they, it seems a bit suspect that Robert A. Schuller (fils) lives in a $3,000,000 beachfront home in Laguna Beach. His car allowance was a Mercedes S500. His sermons may have been more Christ-centered than his father's, but his lifestyle is ridiculous. The entire operation was a house of cards, financially speaking. It angers me to think of these people sending what little they had—the surrounding community, which started the church in the first place, is not moneyed—because they believed in supporting where they worship, only to have these selfish, egotistical monsters prey on them. After Robert H. Schuller (père)'s fall from fame (I won't call it grace, that isn't my call), he handed the keys to the ministry over to his daughter Sheila, who swept through the entire staff, school and all, and forced them all to sign anti-gay pledges. (It is illegal in California to fire someone for being gay or being a gay ally, incidentally, so this was never going to have any enforceable power behind it.) She single-handedly destroyed the worship services with her high-handed, judgmental sermons (which rarely mentioned the Bible, I should add). 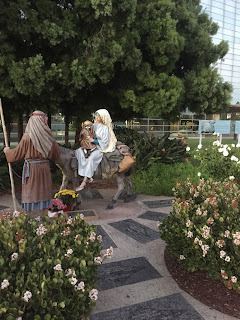 The trade involved trading the Crystal Cathedral for what was once St. Callistus Roman Catholic Church on the corner of Lewis St. and Garden Grove Blvd., about three quarters of a mile south. Part of the reason the Diocese of Orange is taking so long to revamp the church is not just the installation of things necessary to a Roman Catholic place of worship like a tabernacle; they're also having to redesign the entire lighting and HVAC system, because the Crystal Cathedral's electric bill was $100,000 a month. My understanding is that they are trying to turn it into an Energy Star-certified building and taking advantage of energy conservation incentives from Southern California Edison. 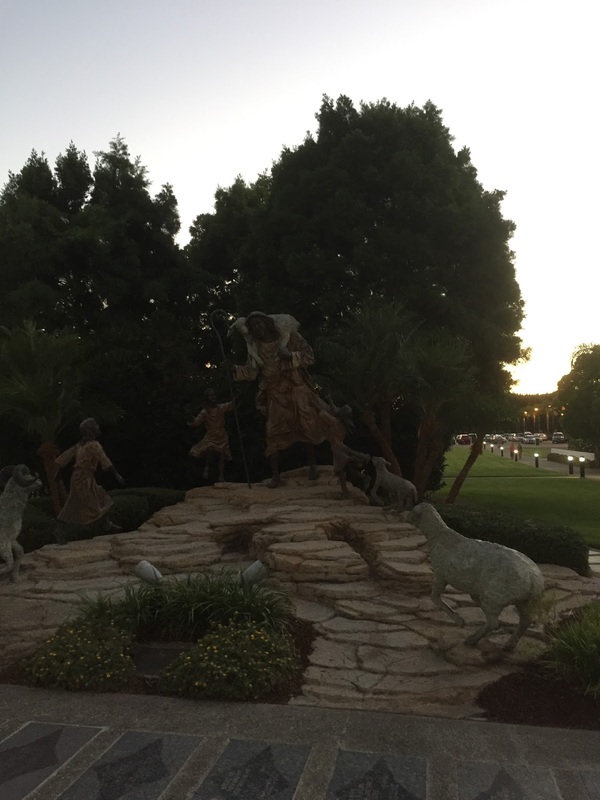 Incidentally, Bobby Schuller, the son of Robert A. Schuller and grandson of Robert H. Schuller, is the pastor of what's now called Shepherd's Grove. 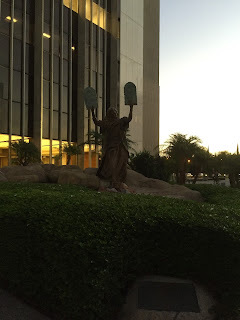 It is a relatively Bible-centered church, but is still at least somewhat tainted by the family name. I won't pretend to shed a tear for the Schullers. They have already received their reward in full (Matthew 6:2). 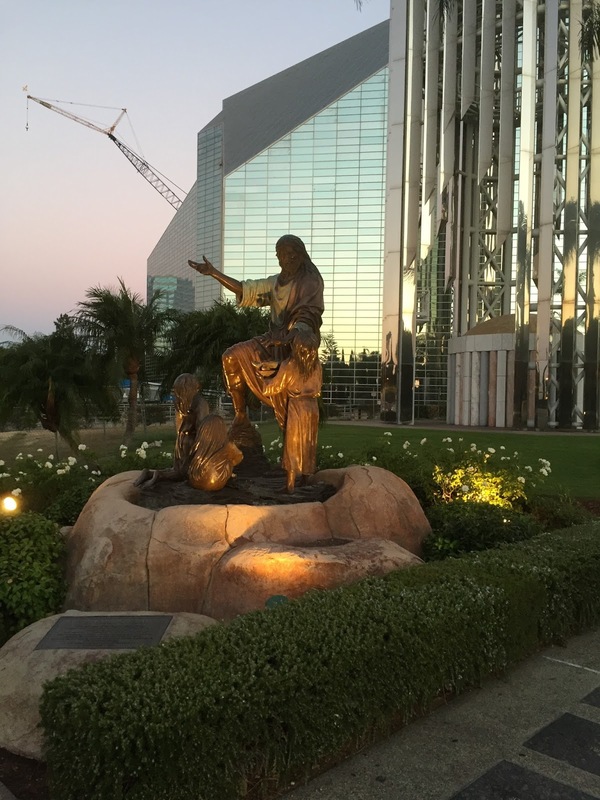 The Roman Catholic Church, for all the issues we have with them as well (this diocese was one of the major loci of the abuse scandal, sending accused priests to Tijuana instead), will be a much better tenant of what is now Christ Cathedral. Holy Family Cathedral, the current episcopal seat, will go back to being a parish church (though it will retain the name due to church canon). And since so much of my family went to St. Callistus before the trade, and since I spent so much time in St. Callistus, I know the congregation will support it. 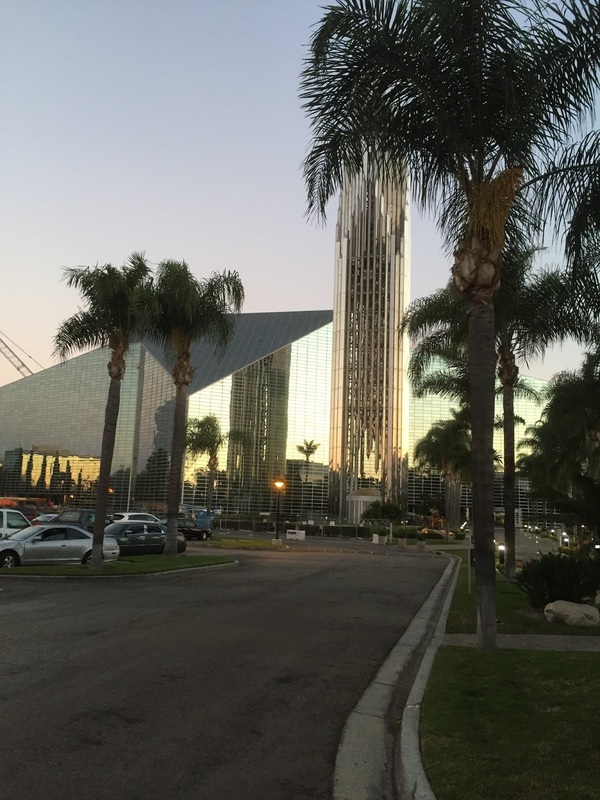 Orange County is the home of many enormous corporate churches (Mariners, Saddleback, Calvary Chapel, The Rock/RockHarbor, Eastside), and the Crystal Cathedral will remain standing as a cautionary tale for them. Thanks for the additional information, filling in the blank spots in my memory. $3mn is, in fact, an obscenely high housing allowance.